VIEWS, VIEWS, VIEWS!!! 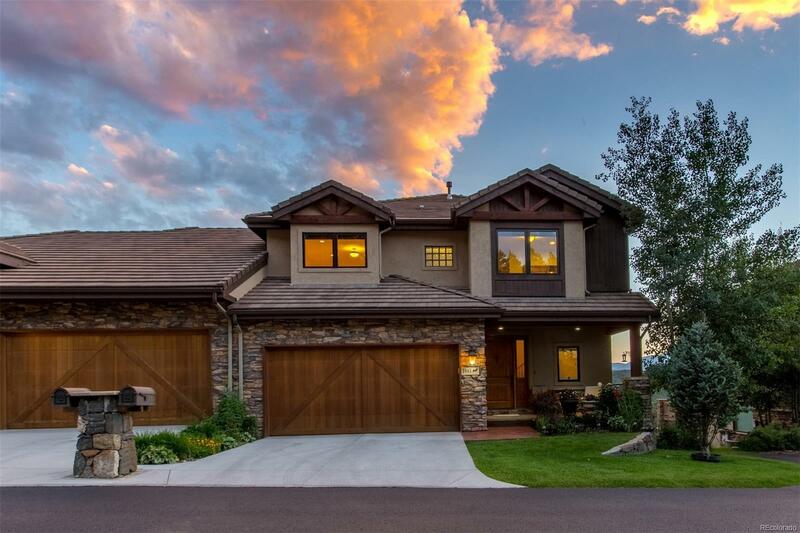 Choose between your 2 private decks to enjoy of glass of wine & watch the sun set behind the Continental Divide. Stunning, high-end construction & luxurious, maintenance-free living meet the perfect location! 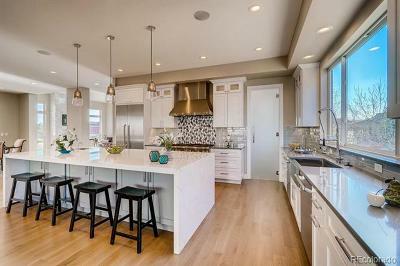 Gourmet kitchen features slab granite island & stainless steel appliances- every entertainerâs dream! Living room has built-in shelving w/ new cabinetry, a cozy fireplace, & walk-out access to the deck w/ retractable, remote-controlled awning. Charming master suite boasts french doors & soaring vaulted ceilings. 5-piece master bath has radiant heater & enormous walk-in closet. 2 upstairs secondary bedrooms have wonderful closet space & extra storage! Spectacular basement has endless storage & walk-out access to covered deck! Downstairs bedroom can be a second master suite, w/ a walk-in closet & full, adjacent bathroom! 2 min to I-70! 25 min to Denver! 15 min to Golden! 10 min to Evergreen lake! 40 min to the slopes! 5 min trails! 45 minutes to DIA!